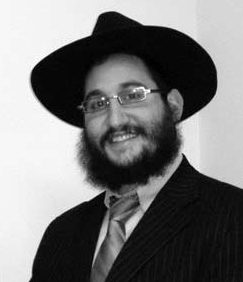 Rabbi Avi Richler, a Shliach in Mullica Hill, NJ, composed a new song called “Tomorrow” in memory of the Mumbai Kedoshim – the Jews murdered in the Chabad House in Mumbai on 26/11. 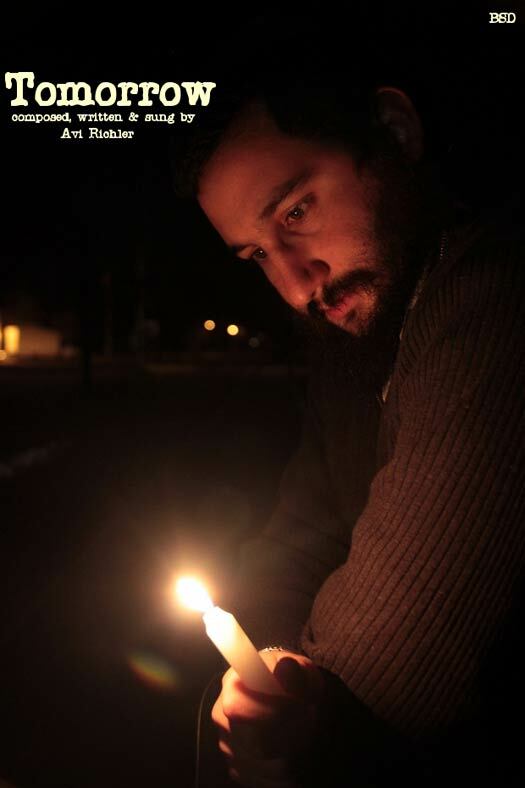 “This song was written in memory of the Kedoshim, and in honor of the Shluchim and their daily struggle,” Richler said. “The message is about channeling our sadness and frustration into positive and productive actions,” he added. The song was recorded at 9 South Productions Studio and engineered and mixed by Jim Cheadle.